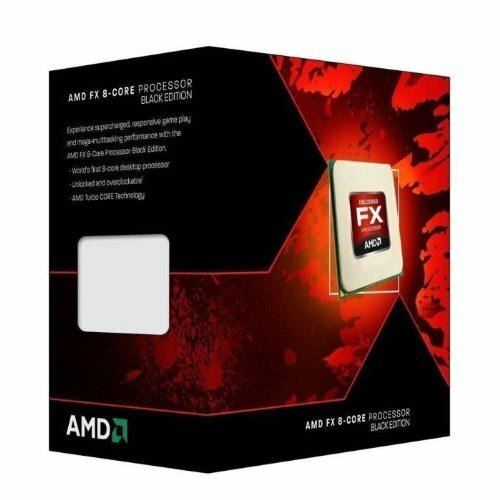 AMD has been giving Intel a run for their money for years now. 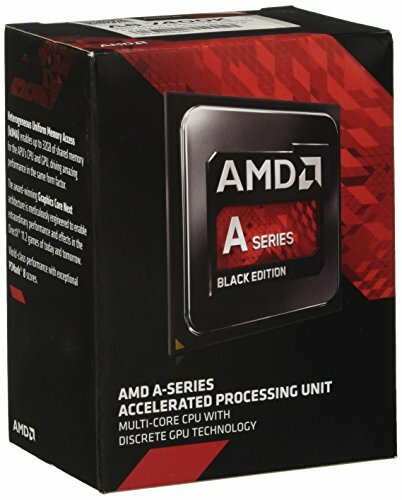 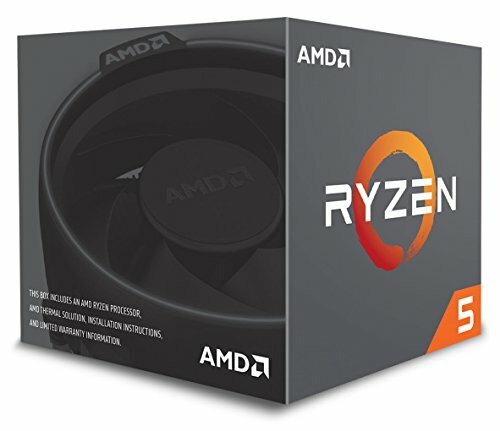 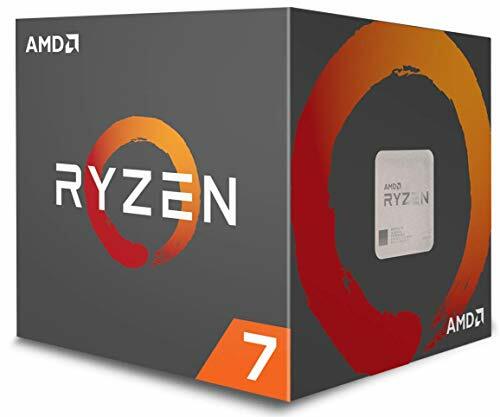 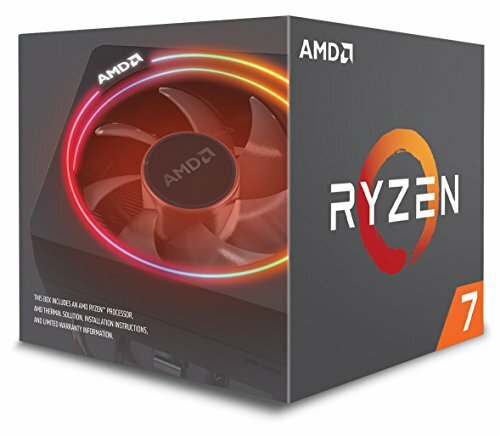 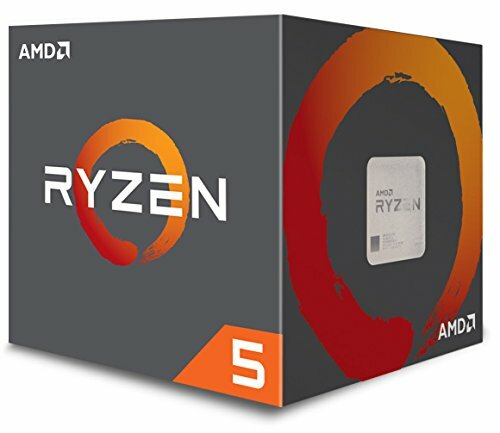 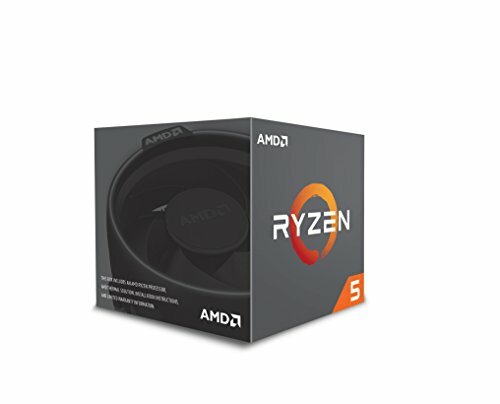 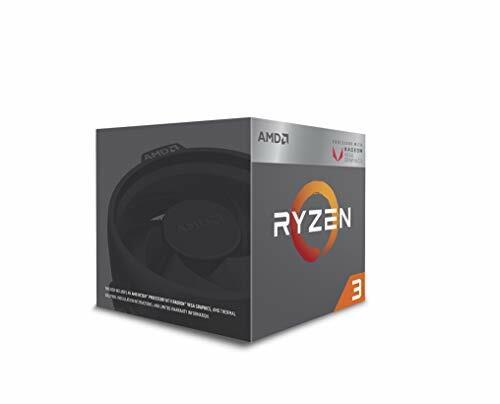 The manage to couple great speed with low prices to make the best value around for computer processors. 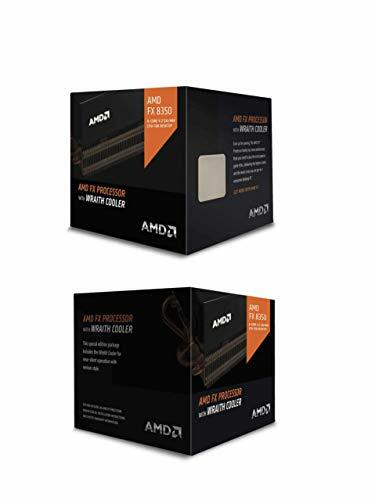 Not only are AMD CPUs lower priced than Intel, then can work just as hard, making your games look fantastic, and Windows zip right along.